Last week spring came unsprung and it was wonderful. Looks more like winter than our winter did. Hi Steve, our winter was more like spring and spring like winter. Just like ours. Guess it’s been like that all over. Yes every year seems just a bit different these days. 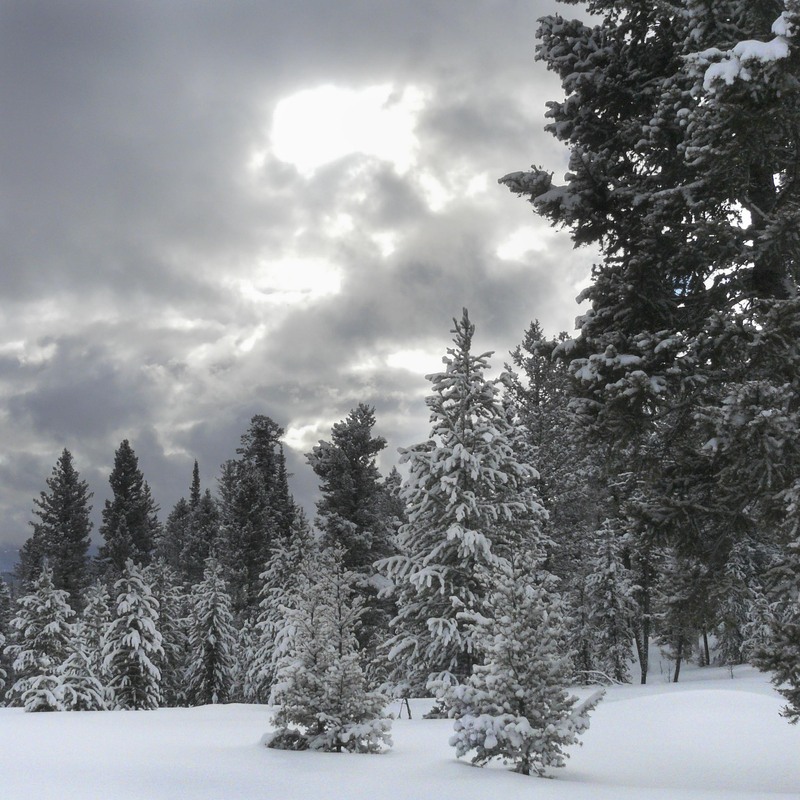 Snow is always so pretty – love the clouds in this shot. Hi Eliza and the clouds were what we really were out to photograph. I love those dies where things are changing. Maybe some day you can travel to a place to experience winter as it is a wonderful season. I have never experienced the heat and humidity like you have in Delhi and I am not sure I would enjoy it as much as I enjoy winter. Oh really. I hope you continue to enjoy your favourite season. I would also want to know which are such places ? I might plan a trip for some days. There are many such places just look north, iceland would be a treat. Oh thanku, will surely think about it.